I have about 190 techno songs, so I should know. That doesn't mean it is all free to use, be specific. Also techno isn't the only indie music out there. Just because it is indie doesn't mean it isn't copyrighted you fools. Guest 05:23:04 AM Printing the topic "►►►Don't Post Full Songs.". That means alot, but not all. 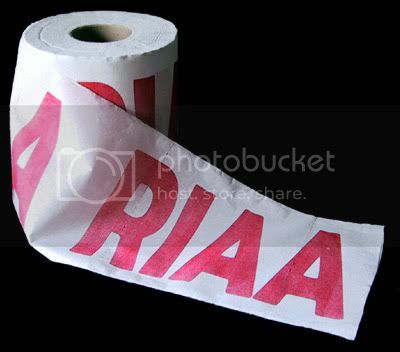 There you go Badspot....Show your hate for the RIAA. What's with the misconception that techno is usually not copyrigthed? While it's easy to find freely downloadable techno music it's still mostly copyrighted (everything is automatically copyright protected unless the authour says it isn't). That means you can't do whatever you want with it, even if the author lets you download it. Things such as reproducing, selling, playing at clubs and redistribution are restricted. You should contact the authors of the music you use and ask if it's okay, and give them the credit they deserve. We don't need a stupid poll to decide on this. Badspot has spoken. We now obey this rule forever.